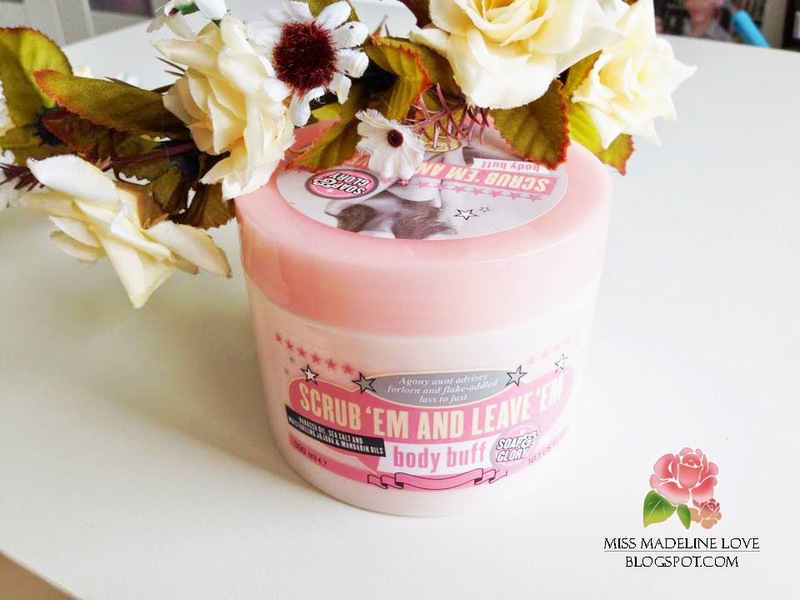 Well, today I am going to write a review on my new purchase, Soap & Glory Scrub ‘Em And Leave ‘Em Body Buff which I purchased in Zalora. Remember my blog post about my shopping experience in Zalora? You should read it if you haven’t. 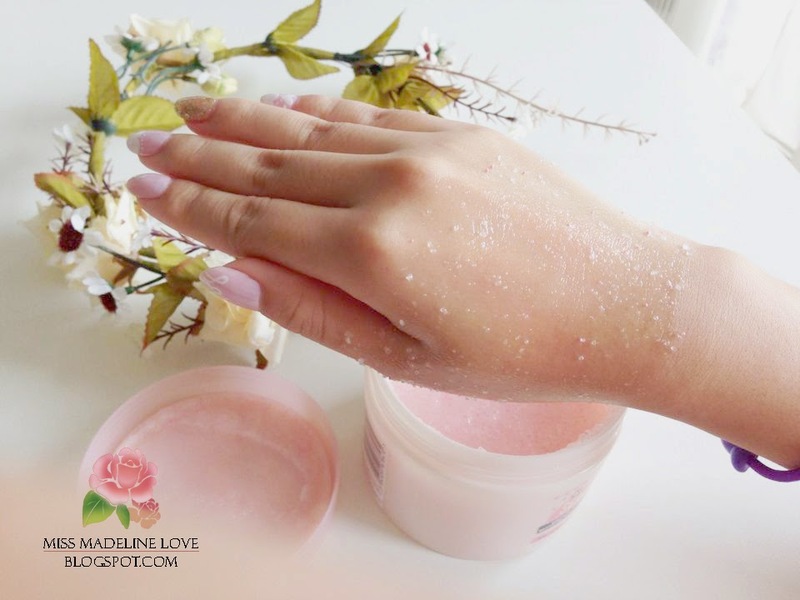 A body scrub containing babassu oil, sea salt, and moisturizing jojoba and mandarin oils. This luxurious body buff smooths as it exfoliates, leaving the skin silky soft. 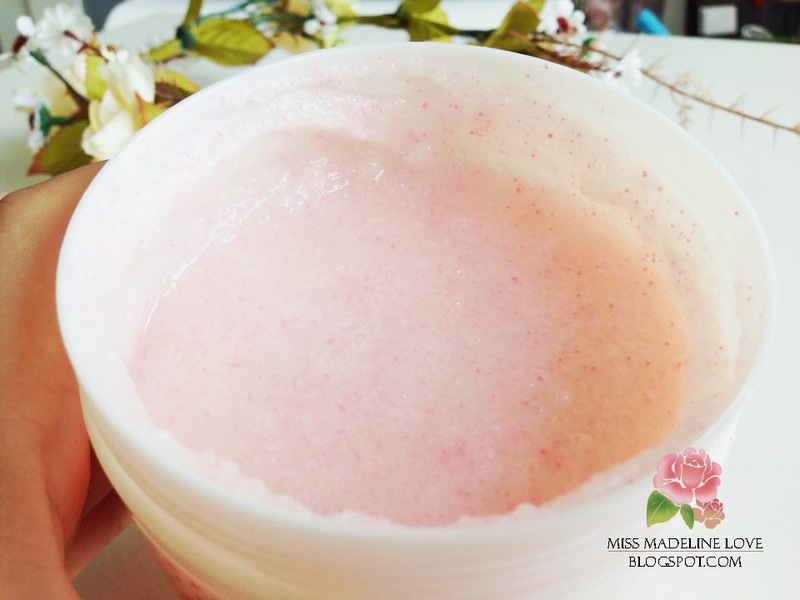 This body scrub contains Mist You Madly's™ beautiful notes of bergamot, black currant, magnolia, freesia, vanilla, and musk. I always want a body scrub for a long time ago. Finally I decide to purchase Soap & Glory body buff. Why? Because it smells good, the first thing I notice is this scrub is a fragrance. The fragrance it leaves behind after my shower. Ah~ It smells really good on me. And secondly, because of the packaging and the scrub are pink in color. 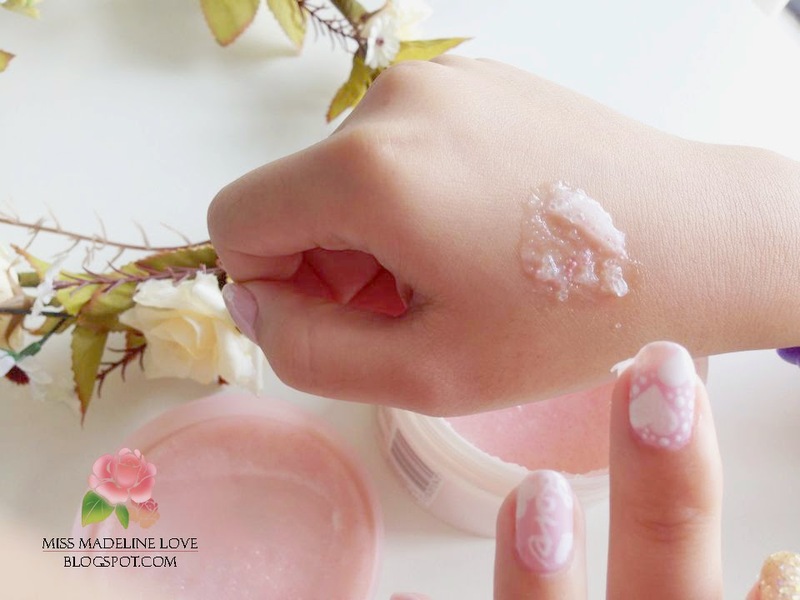 It contains a good mixture of tiny pink beads and colourless grain. This body buff is like other body scrub in the market, it contains with babassu oil, sea salt and moisturising jojoba and mandarin oils. Besides that, I also can feel two textures inside the scrub which is fine and coarse. And lastly, the reason why I choose Soap & Glory body buff is because I like their vintage packaging. 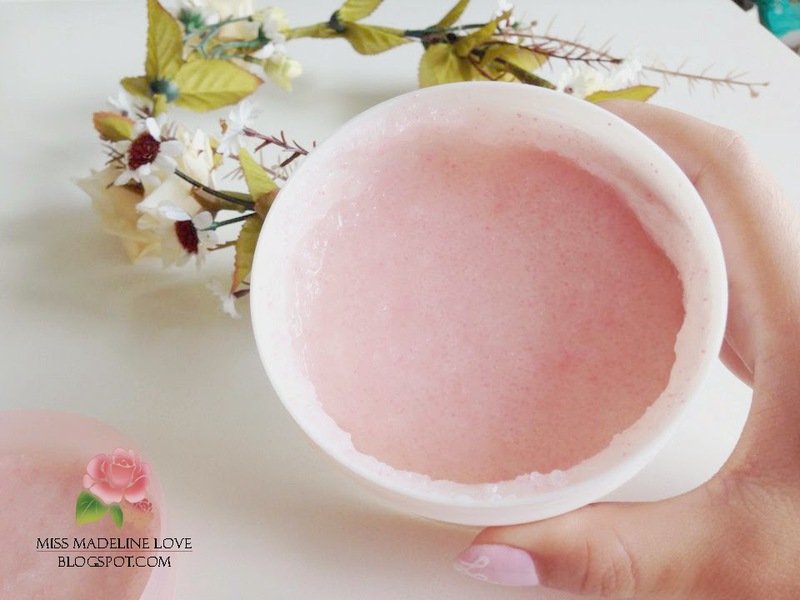 I think every girls should have one body scrub because it is important to keep your body smooth and to exfoliation your body. I purchased it in Zalora only for Rm39. You also can get it at most of the Sephora outlet. Great review, Adeline! Very nice for those who are not yet familiar with the brand. Also Zalora's price is quite good. Soap&Glory frequently have sales in Boots and RM39 for their scrub is quite a decent price. I wouldn't feel ripped off at all buying from them.